McLean J.H. (1996). The Prosobranchia. 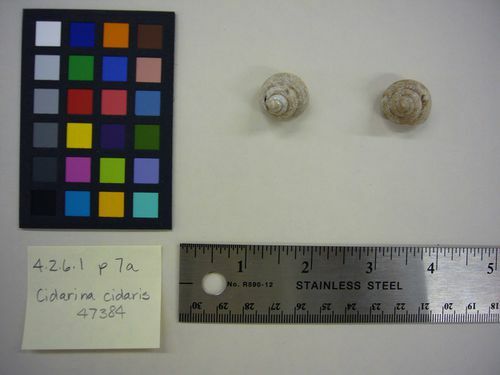 In: <i>Taxonomic Atlas of the Benthic Fauna of the Santa Maria Basin and Western Santa Barbara Channel. 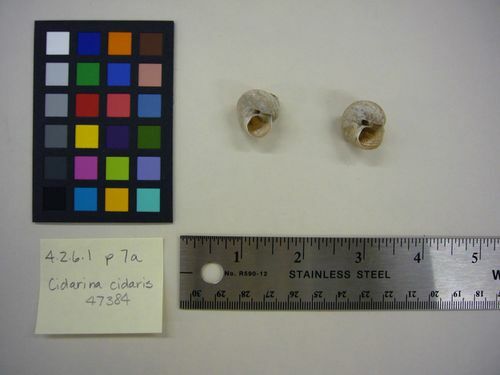 The Mollusca Part 2 – The Gastropoda.</i> Santa Barbara Museum of Natural History. volume 9: 1-160.